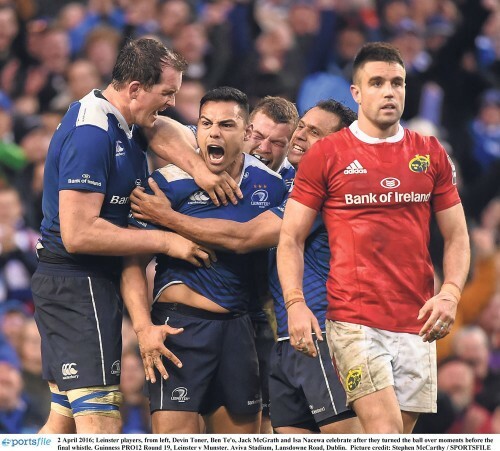 Leinster were leading by three points going into the final minute of the match when Munster were awarded a penalty in front of Leinster’s posts. Inexplicably Dave Kilcoyne grabbed the ball and took a quick penalty and the disbelieving Leinster defenders held them up until Mike Sherry knocked on and the home team were home and dry. The two fly-halves did all the scoring, both Johnny Sexton and Johnny Holland scored a try and kicked the remainder. 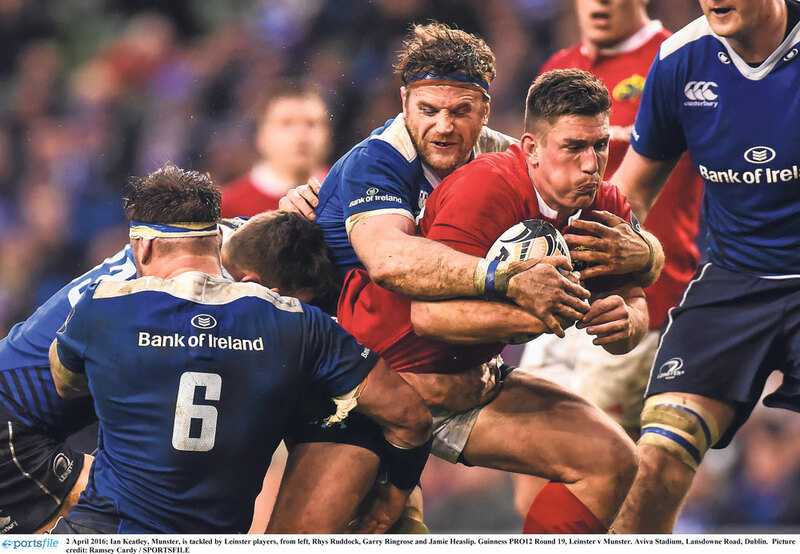 Sexton was man of the match while the inexperienced Holland played like a veteran until he was surprisingly replaced by Ian Keatley in the 57th minute. 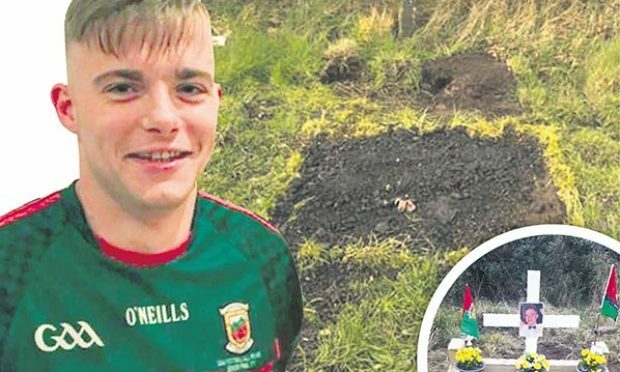 As it turned out Keatley missed a kickable shot at goal shortly after he was introduced and generally looked uncertain. Foley’s judgement has to be questioned in the circumstances, Keatley has lacked confidence recently and with Holland playing so well, he should surely have been left on the pitch. 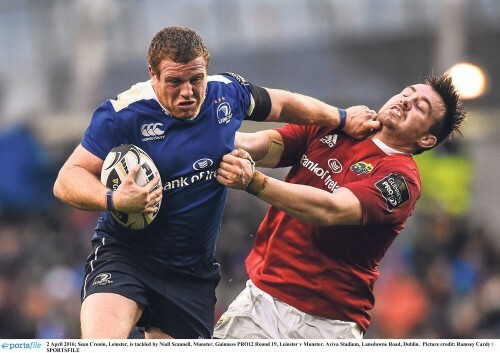 Munster now lie in sixth place in the Pro12 league and have difficult matches to come. Leinster on the other hand moved to the top of the league and appear certain to have a home semi final in the play-off ’s. The previous evening Ulster just managed to get the better of an injury-hit Connacht team. 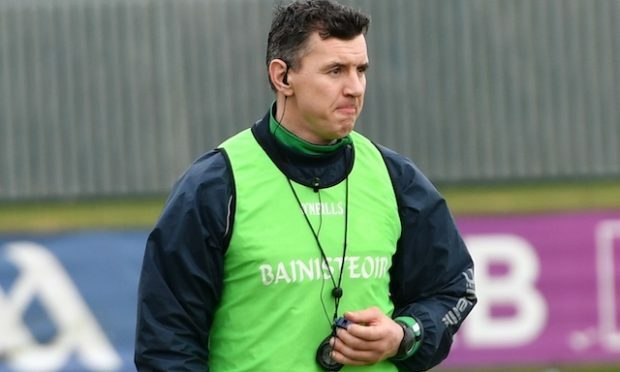 The combative, heads-up style of Connacht has been a revelation this season. They will almost certainly make the play-offs with the remaining two qualifiers likely to come from holders Glasgow, Ulster or Scarlets. 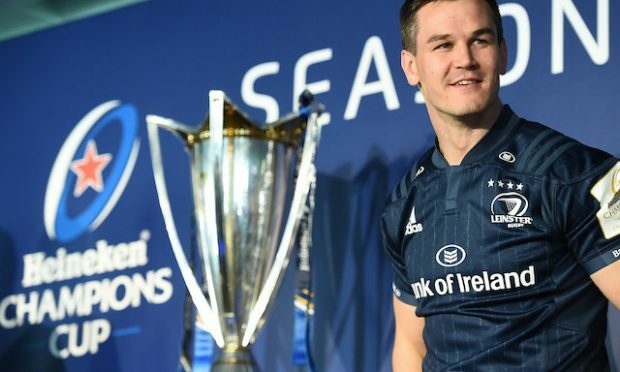 At this stage Munster will prioritise making the top six, thus qualifying for next season’s Champions Cup. They will have to fight off the challenge of Edinburgh and Cardiff Blues. After Munster’s generosity to Leinster last Saturday, Leinster can return the favour by beating Edinburgh in their next match. Munster on the other hand have the daunting prospect of visiting the Sportsground for an attritional battle against Connacht. Glasgow play the only match this week against Zebre and will expect to gain maximum points. They follow this with a tricky visit to Scarlets, before finishing with a tough away match to Connacht. 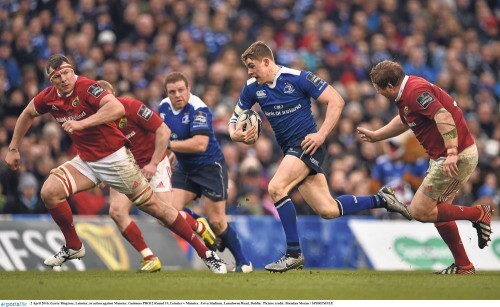 Leinster play away to Ulster on Saturday week and finish off with a home tie with bottom club Treviso. As things stand the favourites for the play-offs are Leinster,Connacht, Glasgow and Scarlets with Ulster and either Munster or Edinburgh contesting the remaining two Champions Cup qualifying places. Given Munster’s history of success in Europe it would be catastrophic if they failed to qualify for next season’s competition. With so much at stake during the final three weeks of the campaign there will be plenty of excitement for supporters. The financial benefits of qualifying for Europe will add significantly to the pressure on the participants.